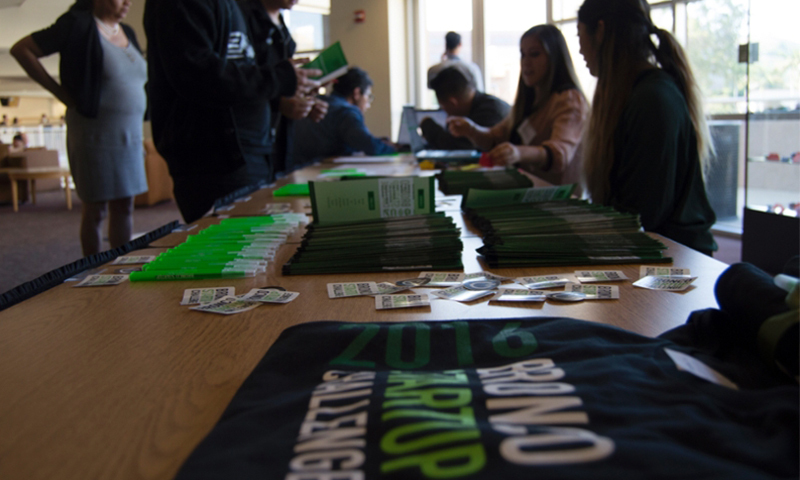 Start-Up Expo is designed to offer students the opportunity to discover and interact with small startup companies while at the same time allowing students that are starting their own startup to perform market research. The overall mission of the Startup Expo to raise awareness and enlight the entrepreneurial ecosystem! 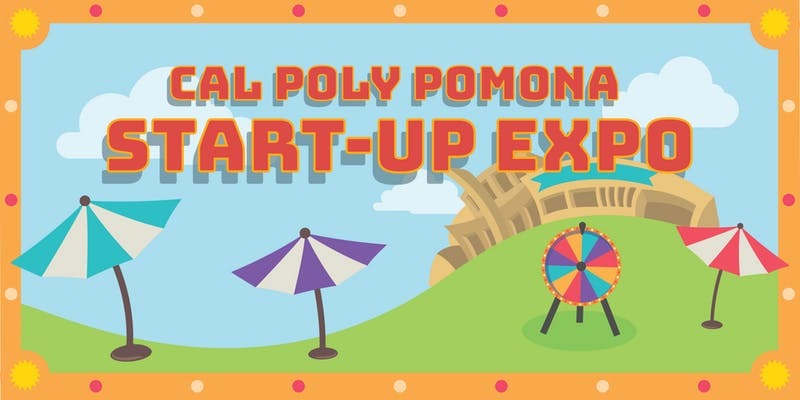 Come and check out our student Innovators & Entrepreneurs! 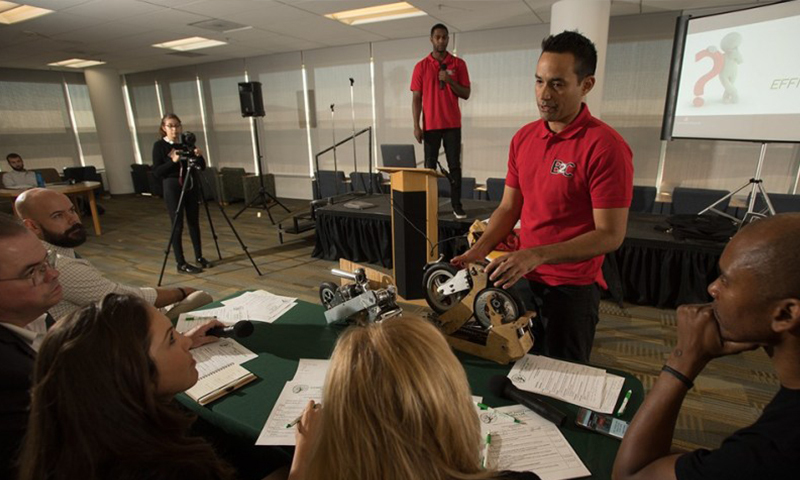 Refine your pitch, gain some funding, and learn how to grow your startup with this list of both regional and non-regional competitions and events for entrepreneurs to launch their ideas. 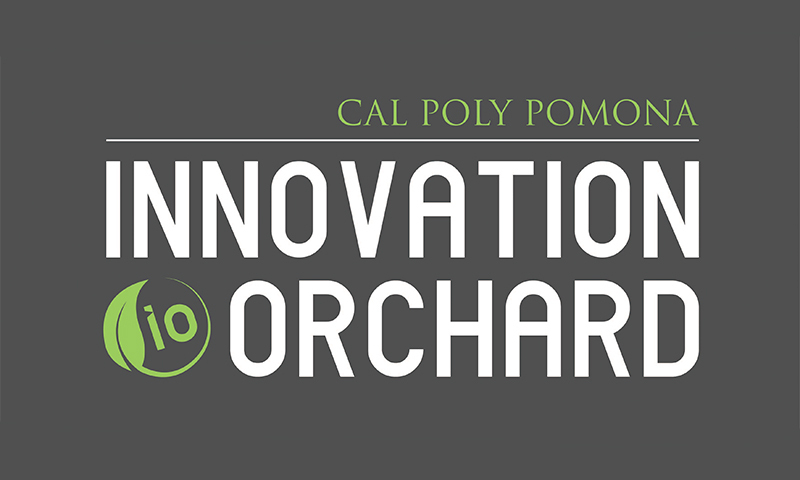 The Innovation Orchard includes an open-space environment for the startup companies within the space to disperse ideas, energy, and collaborative power to our entrepreneurial ecosystem. The Startup Summer Boot Camp is an 8-week program for CPP Startup teams to further develop their startup concept/venture. The boot camp concludes with Demo Day, which provides a platform for the startup teams to showcase their ventures, pitch their startup concepts, and receive constructive feedback from a panel of experts. If you believe you have a truly revolutionary idea and would like to take full advantage of all of the services and guidance that the iLab offers, apply to have your startup registered with the iLab.